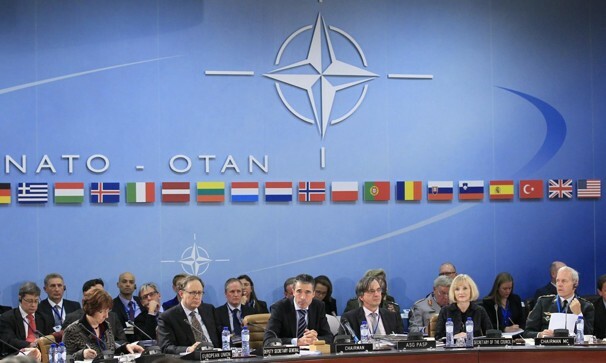 This week, NATO agreed to deploy Patriot anti-missile batteries along the Turkish-Syrian border, providing a measure of security for Turkey in the event of an airborne attack from its neighbor. The Alliance took the decision amid reports that Damascus may be preparing to use chemical weapons as President Bashar al-Assad continues to fights rebels seeking to oust him. Turkey welcomed NATO’s decision and underscored that the Patriot system was solely for defensive purposes. According to an official statement by the Turkish Foreign Ministry, "The measures that will be taken by Turkey will in no case be used for offensive operations. This system is only slated for the defense of Turkish territory." The system is not intended for use to establish a buffer zone or a no-fly zone in Syria. The Patriot batteries to be deployed in Turkey within the next few weeks will be linked to NATO’s air defense system and will be placed under the alliance’s command and control.